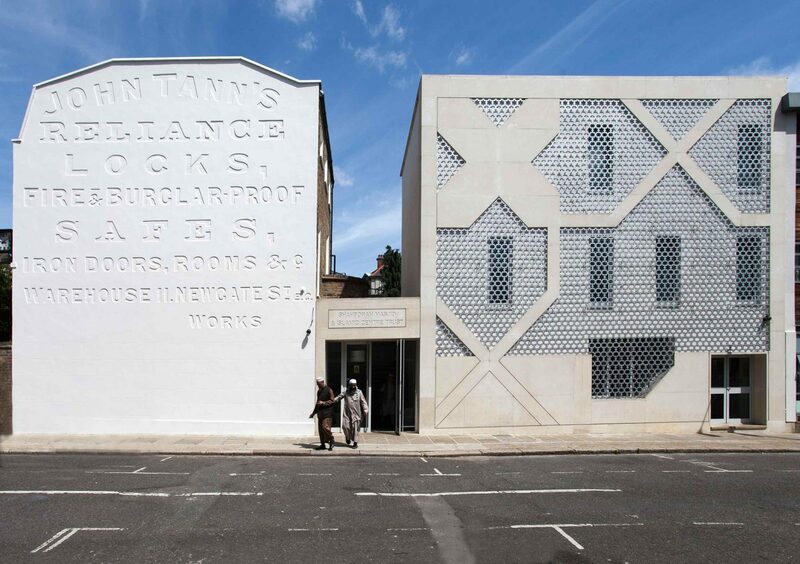 Shahed Saleem, architect of East Hackney Mosque, and Alex Sherratt, architect of Mildmay Shoreditch Tabernacle offer a site visit to two new religious buildings, sharing insights on what it means to make a religious building in London capturing community identity today. An event organised as part of London Craft Week 2019. Shahed Saleem is a practising architect and a design studio leader at the University of Westminster School of Architecture. He is also a Senior Research Fellow at the Bartlett School of Architecture, UCL. His particular research and practice interests are in the architecture of migrant and post-migrant communities, and in particular their relationship to notions of heritage, belonging and nationhood. Saleem in the author of The British Mosque: An Architectural and Social History published by Historic England in 2018. Alex Sherratt joined Matthew Lloyd Architects in 2001 and became a Partner in 2004. Alex is a visiting tutor at the University of Bath and a Quinquennial Inspector for the Diocese of London, and alongside other projects is developing a conservation specialism in the practice, having been registered as a Conservation Architect with RIBA since 2014. MLA’s award-winning church+housing schemes include New Mildmay, Frampton Park Baptist Church and St Mary of Eton. Its Bourne Estate regeneration project in Camden was Overall Winner of the Housing Design Awards 2018.